Many things have changed since you were a parent of young children. With years of scientific research and development behind us, we now know so much more about how children grow and develop. 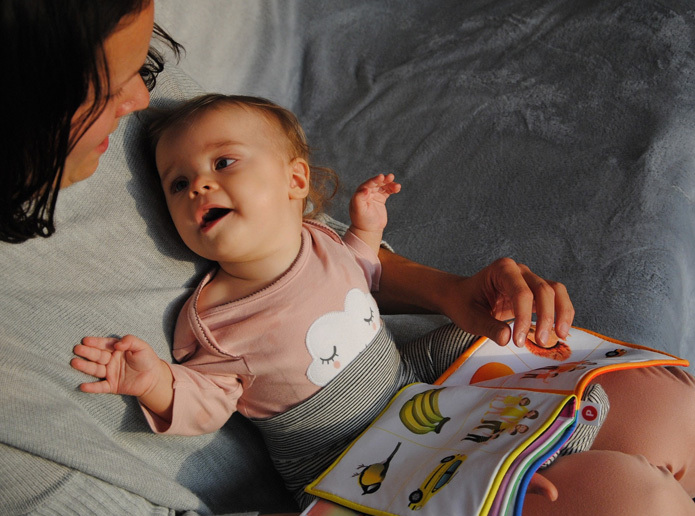 It can be helpful for grandparents to be aware of what parents are learning about growth and development, sleep and feeding, and about expectations for parenting. Your adult children may parent completely differently to you, but you still have lots to offer from your personal parenting experience. You can be more supportive if you are “up to date “ with modern understandings and expectations. We have always known that caring for young children and providing lots of love has been important. Now, scientists and researchers have found out much more about how what happens in a child’s first few years shapes their health and wellbeing for the rest of their lives. sleep cycles and how children settle themselves and how to set up environments and patterns for children that help then settle to sleep. Although breastfeeding has declined, we still know that feeding babies breast milk until 12 months is highly recommended and provides the best start in life. 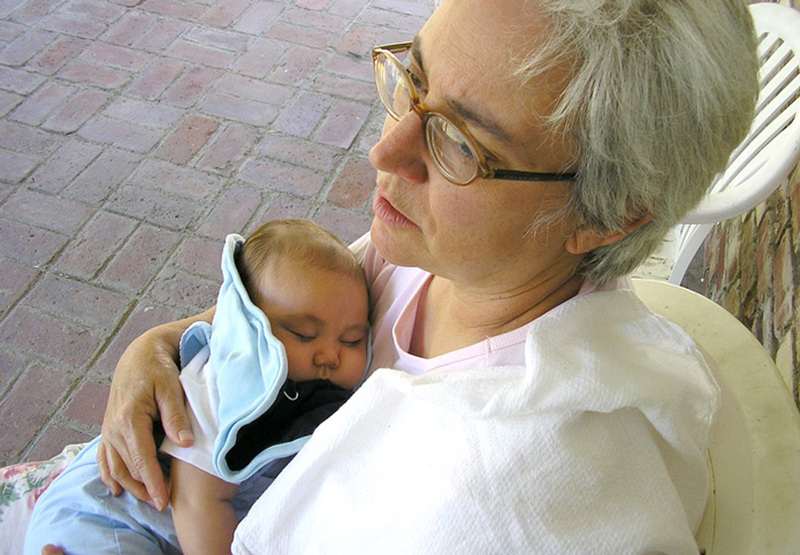 Supporting and encouraging breastfeeding where you can will be a great contribution to your grandchildren. Solids are introduced when children are ready, usually between 5 and 7 months. There are also many great ideas and resources available to help parents introduce healthy eating. Being role models for healthy eating and eating together as a family are things grandparents can easily help with. Even babies can now be bombarded with technology in the form of mobile phones and other devices. In the first two years too much screen time can actually be harmful to development. Throughout childhood parents are faced with choices and issues about what information and activities their children should access. Working on alternate play activities when you are with your young grandchildren like walks, singing, games and puzzles, that perhaps parents struggle to find time as much time for, can help limit these screen based activities. We know that babies start to learn in the womb and that they learn through the senses. All the simple things like peek a boo, reading books and singing rhymes help them develop language. Outside play and natural environments are still great for kids, so visits to the beach, the playground or gardening with grandparents are great options. There are some exciting playgrounds to discover in most towns and cities. How families share care of their children has also changed. The use of childcare helps mothers return to work and modern partners often adjust work hours to suit family needs. Many grandparents who help care for grandchildren may be unfamiliar with parental leave provisions and child care options. If you can offer support, talk with the parents about how best you can help. Working to help parents guide their growing children by using boundaries, directions and guidance that is similar to their parents can help children develop confidence and avoid tensions. There will be special treats and things that grandparents can always offer, celebrate these and avoid keeping these a secret from parents. Coming home with baby number 2 or 3 or 4!